We are a leading Manufacturer of copper slag, loose copper slag, copper slag grit and copper grit from Ahmedabad, India. Copper slag is a by-product produced during smelting of copper, which is then processed into abrasive products. 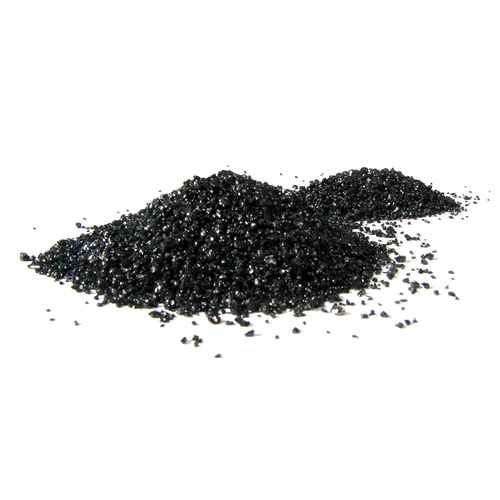 Typically it is composed of Ferro silicate material and oxides formed when the molten slag is quenched in cold water. This cooling process fractures the slag into coarse, angular particles making it an ideal choice in many applications. 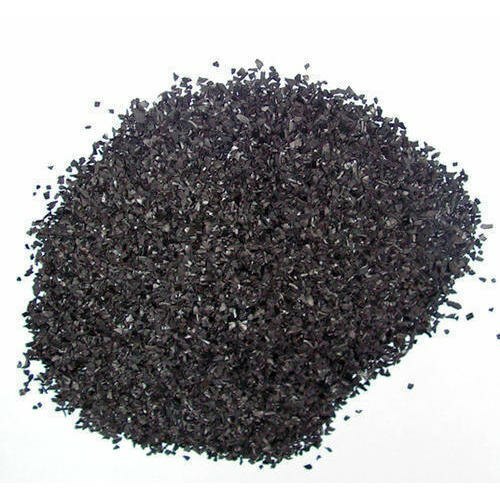 Applications of Copper Slag include abrasive blasting, building materials, landfilling, road construction, abrasive tools, cutting tools, tiles, and glass, and roofing granules. Replacing sand by Copper Slag in blasting applications will lead to safer and cleaner dust free environment, gives high quality and high efficiency. It cuts the surface faster resulting in low man-hours requirement and near to white metal finish. As per ISO 8501-1 standard, it gives surface Finish Up To SA3, SA¿¿¿2½, SA¿¿¿2. Slag has similar properties to sand and is a very effective substitute during monsoon (rainy) season. 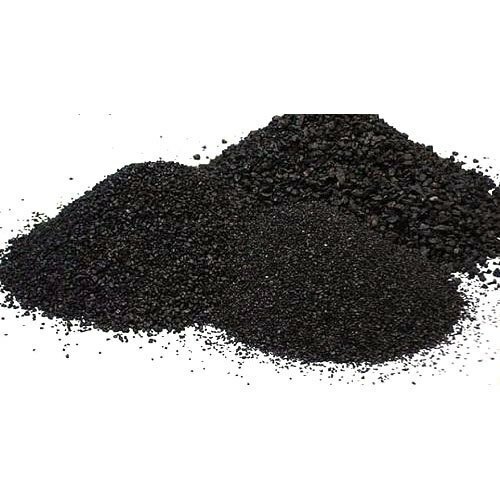 Further, Copper Slag is also used in the production of cement, mortar, and concrete as a raw material for clinker, cement replacement, coarse and fine aggregates. Central Road Research Institute (CRRI) recommends usage of Copper Slag in road construction and structural fill applications. It is a very good substitute for soil for landfilling. Copper Slag is also cost-effective compared to soil and helps conserve the environment. 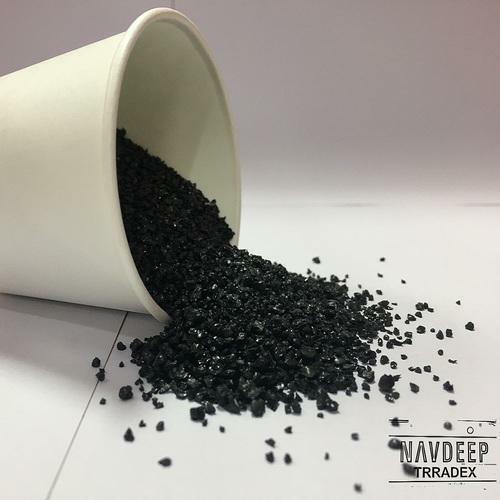 Due to high density, Navdeep Grit distinguishes from lightweight blasting slag. Pack Type Loose, Small Bags, Jumbo Bags, etc.